For men working an office job, their wardrobe comprises ten or so shirts, 3 suits and a drawer full of socks. 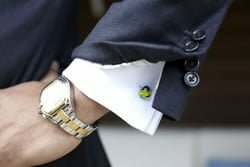 But there are plenty of ways to show off a bit of flair and personality and perhaps mix it up with a watch, glasses, pocket square, tie, shoes and of course cufflinks. Cufflinks are the sort of items your aunts gift you during the holidays and the ones you never treat yourself to. These accessories are used to secure the cuffs of a shirt. But they are also the epitome of a man’s jewellery. Men are not always sure what to look for when buying cufflinks. 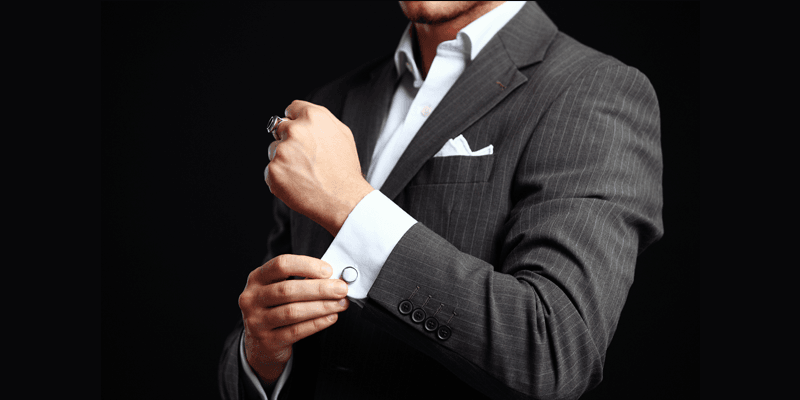 So, this article sums up 5 of the most classic cufflink styles in the market to help you pick one. This range from the commemorative to novelty cufflinks. Imagine “Wolf of Wall Street.” This style is impactful enough so you can show off your confidence by appearing too showy that people think you’re such a knob. You want eyes on you for the right reasons. In fact, you don’t want to be looking like a copy boy around the office. So go for something that’s playful yet elegant. 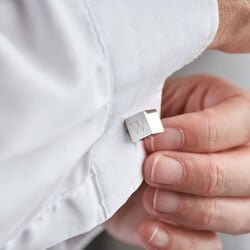 Regardless of what material they are made from, cufflinks are made to be your own. They may come in encrusted platinum, cut steel, silver or chain links. 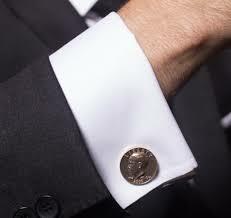 The cufflink’s face or the visible part is usually monogrammed with initials. They can also be decorated with birthstones or something that reflects the owner. The Silk Knot was originally crafted by French tailors in the 1800s, mostly out of necessity. Centuries later, they evolved to become a fashion staple for men. Back then, these accessories were mainly worn to show off wealth. However, the tailors wanted something simple and cheap that did not distract from the shirt, so they began using a loop of silk thread to close the cuffs. Today, you can wear this traditional style in either gold or sterling silver. These cufflinks speak sophistication in the circles of discerning gentlemen. It is said that men should never by cufflinks for themselves. 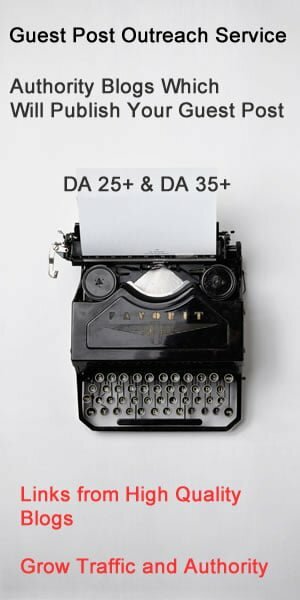 These pieces of jewellery should be given as gifts during special occasions. For centuries, the royal families commissioned a pair of cufflinks to mark special events such as weddings. 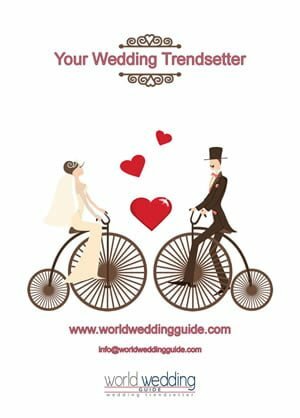 That’s why there is no reason for you not to re-live these historical events along with your modern fashion style. 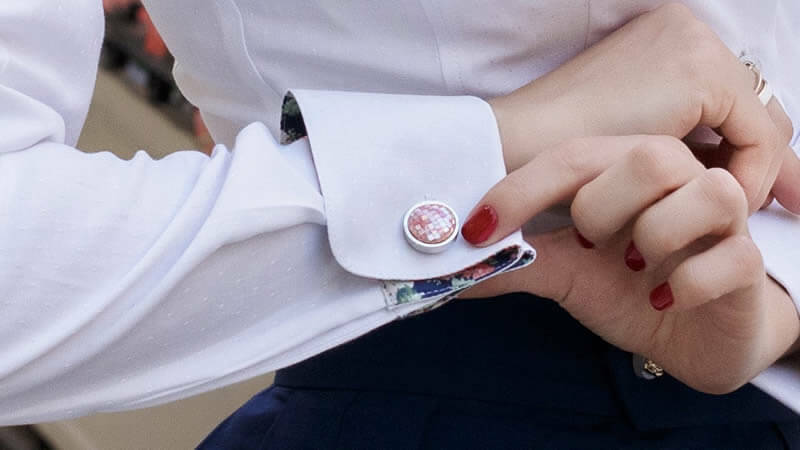 You could wear commemorative cufflinks that have been handed down for generations. In 987, a pair of cufflinks engraved with E and W was sold at auction for a hefty price of $440,000. It belonged to Edward, who was in line to be king of England. While other men focus on form, there are those who can pull off functional style. 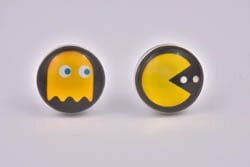 Novelty cufflinks have been considered as showy, but these are better worn for those who want attention to themselves and who want to stand out. 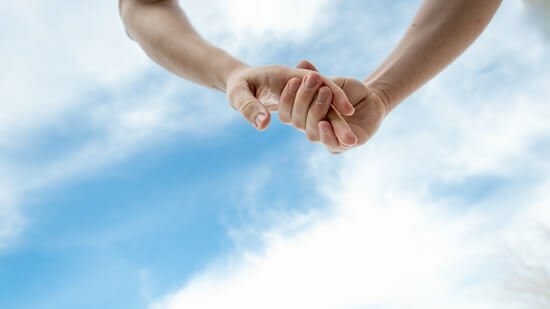 But always remember that although they may be quite whimsical when worn during casual or informal events, formal wear have stricter expectations. Whichever pair of cufflinks you choose, you need to pair them with the rest of your accessories. You can also play around and match them with your tie and make sure they do not clash with any other jewellery you’re wearing. Have fun!